Some of these varieties date back hundreds of years! The flavors and textures vary from type to type, with some being softer, some tarter, some sweeter, but all unique! Try a cheese platter with 3-4 different cheeses arranged with several thinly sliced heirloom apples. The flavors complement each other in unique and surprising ways. The fruit table is full of fabulous fall flavors...try them all! Straight from Windswept Cranberry bogs...in the market...ready for you to use or freeze! Cranberry Macademia Tarts (made from an old family recipe), cranberry fudge, cranberry quick breads and more! The Cranberry Festival offers lots of fun for the whole family, from live music to delicious food, to learning all about the heritage of this native fruit! Click here to learn more! Plus, take a trip out to the Garden Center to see the collection of creative scarecrows! 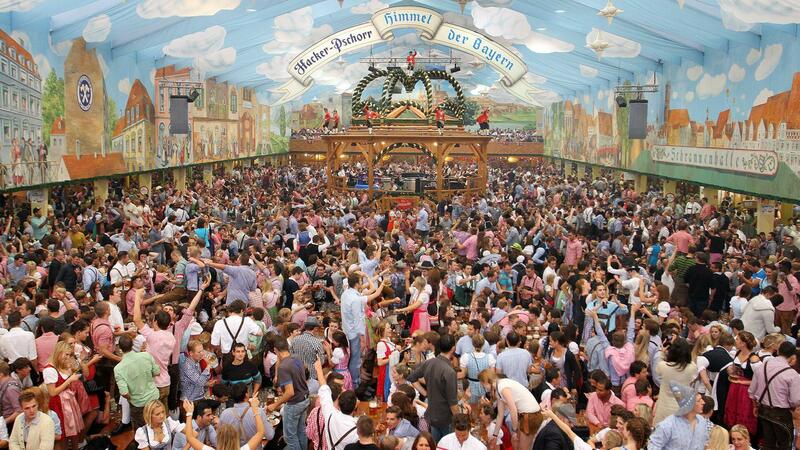 The world's largest Volksfest (beer festival and travelling funfair) is held annually in Munich, Bavaria, Germany. It is a 16- to 18-day folk festival running from mid or late September to the first weekend in October, having been held since the year 1810. 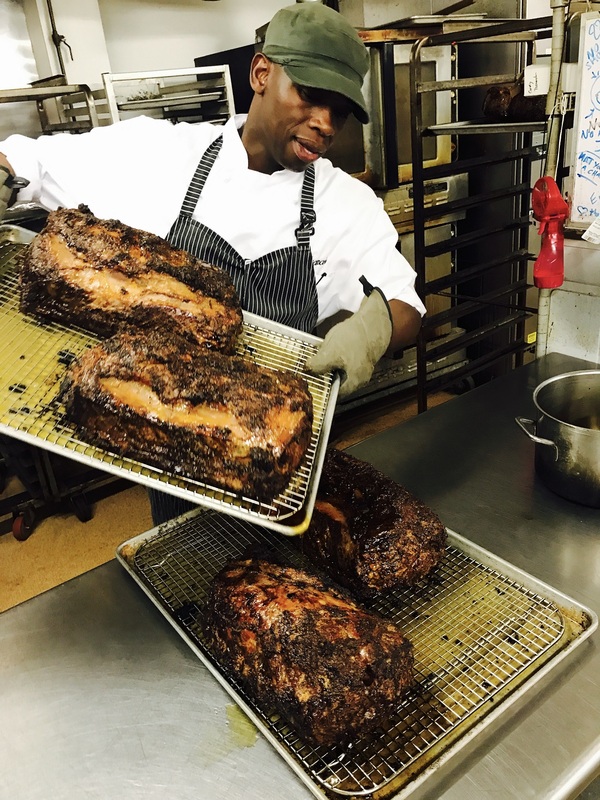 We are celebrating over here at the Farm by enjoying some of the seasonal culinary delights that Oktoberfesters gregariously enjoy, washed down with delicious, complementary wines and ciders! Check out this list of the Top 10 Oktoberfest Celebrations in New England! We've taken some delicious Oktoberfest foods and paired them up with some great wines from our wine department. Try one of these great pairings tonight! Reminiscent of pinot noir, the bright, juicy gamay grape from Beaujolais is a perfect match for garlicky, spiced, grilled sausages. 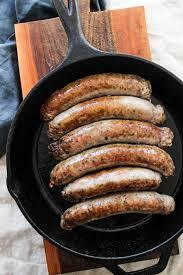 The earthy freshness in the wine really helps to balance the richness and flavor in the sausage! Dry Riesling is our top pick for this classic combination. Gorgeous, fresh aromatics, along with a typically medium to full body, helps these wines balance dishes which are fatty or acidic. 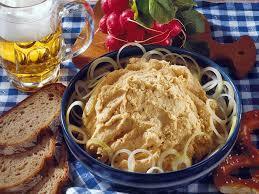 A Classic biergarten food, obatzda is a Bavarian cheese spread with surprisingly complex flavor. 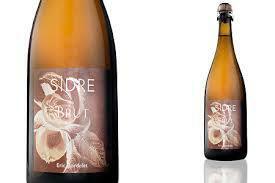 Sparkling wine is always safe bet in cheese pairing and this one is no different. The richness and acidity of the wine really complement the creamy, oniony goodness of the cheese spread. 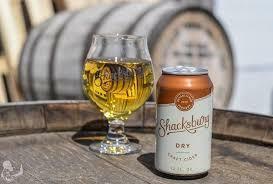 Hard Apple Cider is having what somewhat of a renaissance lately, with more and more small, artisanal cideries popping up all over the country. There are plenty of cheap, mass produced options out there, but with a little research, you can get your hands on some pretty cool bottles that drink more like craft beer or wine. Additionally, cider pairs extremely well with the fall table; roast pork, chicken, even fish. 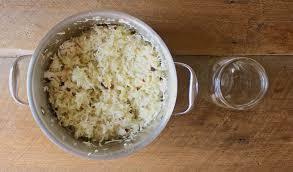 Root vegetables, cheeses and squash dishes, all great companions to cider. At Bartlett's, we have a small but mighty selection of ciders that reflect these high standards of farming and production. All are Organically farmed, small batch and handmade with love. Try splash in your next braised chicken recipe or sample a few with some regional cheeses. You'll be happy you did. 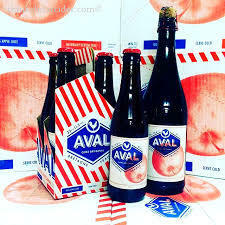 “Our ciders don’t taste like most ciders on the market,” Davis said. 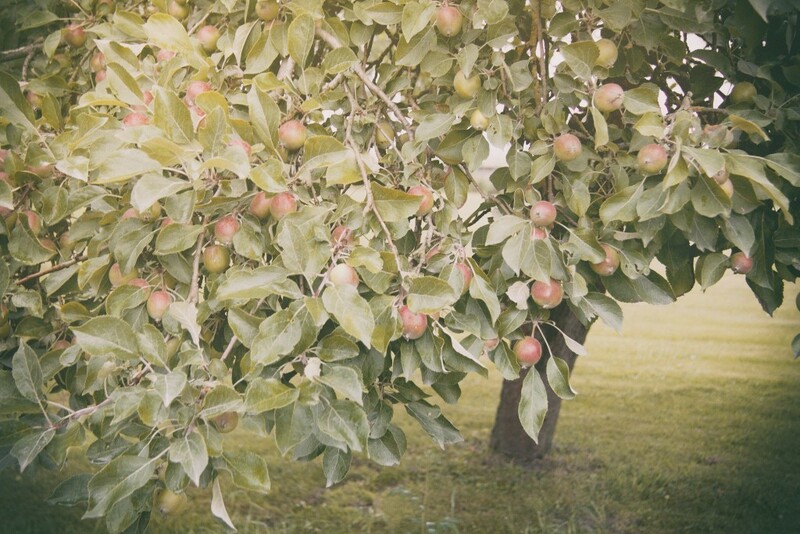 “They’re not sweet…we're looking for complexity and flavors that people don’t necessarily associate with apples. Apples can be spicy or nutty, tropical or smokey. I fall back on this analogy all the time, but we don’t expect fine wine to taste like grape juice. Why should cider be any different?” Exactly. a delightful balance of subtle sweetness and refreshing bitterness. Nick says, "Gotta try the Day Boat Halibut from Maine". Leah says, "but, what does 'Day Boat' mean?" 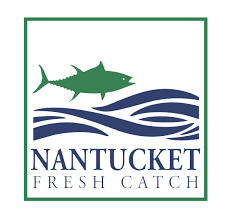 "It means they go out, fish, and come back, all in the same day, which translates to super fresh, delicious fish"
Proceeds from this year's event will go to supporting Liz de Souza's family. 10/14 Food Demo with Brandt Gould in the market at 11 and noon. Don't want to make your own wreath? Order on-line and have one shipped to yourself or anybody on your list!